A wool rich, rugged carpet with a naturally distinguished Berber appearance characterised from the subtle light and dark flecks of colour. The sensational deep pile with super soft touch is highly durable and a practical choice for any interior. Our exclusive LOC-weave backing provides additional confidence in performance while being softer underfoot. 50oz quality, 80percent wool and 20percent Polypropylene Berber Twist. 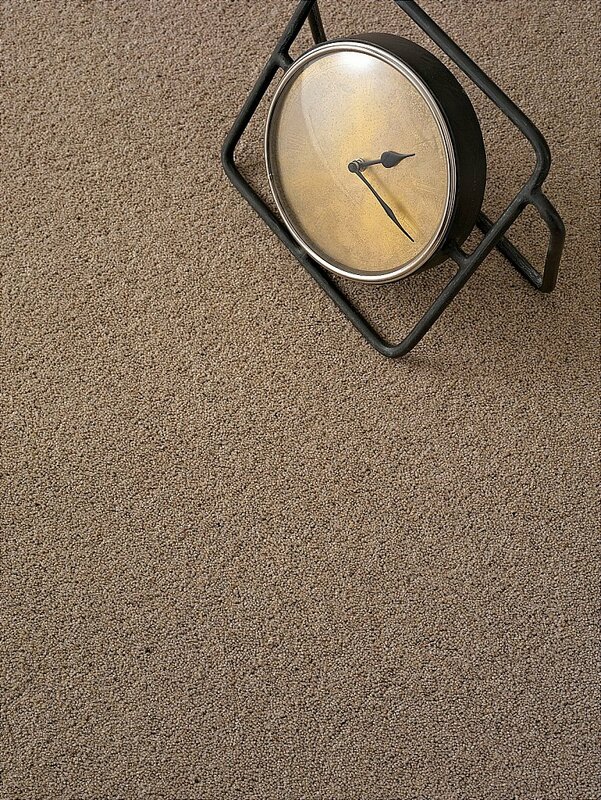 I would like more information about Atlas Berber Carpet by Victoria Carpets.